Trying to find an adult merchant account can be a very difficult process. The adult industry is so lucrative that Forbes has stated the online portion of the industry alone is worth $2.8 billion dollars per year. This does not include brick and mortar adult shops, DVDs and enhancement products. With that amount of money being spent annually, it’s no wonder people are looking for the right adult merchant account to grab their piece of the pie. Unfortunately for many who may be looking for an adult merchant account, they quickly come to realize that the adult industry is also a high risk industry in terms of credit card processing. This is due to high levels of chargebacks and disputes, as well as the legality of some of the products and entertainment involved. At High Risk Provider, we know how important it is to have the right processor for your dating sites and services, adult novelties, adult toys, and adult content and or subscription websites. Whether your company does business domestically or internationally, we can help you find the right payment solution for your adult business. We also make sure that your settlements are secure and that you are funded quickly, as sometimes others in the adult space have had funds held for a variety of reasons. 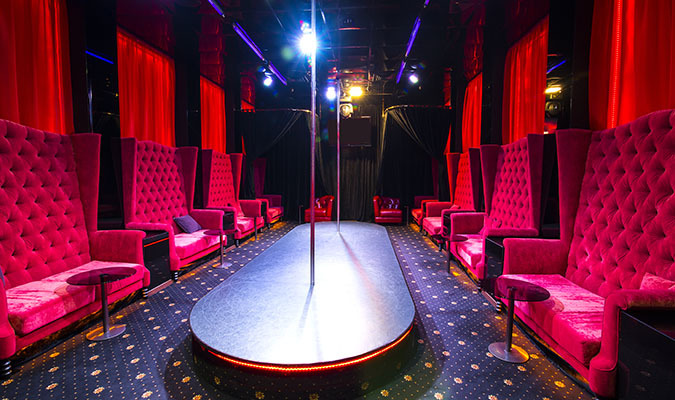 Our high risk team has been working in the adult industry for over a decade and can help guide you through the process quickly and discretely. If you are interested in more information regarding an adult merchant account, please fill out the form on the right hand side of this page. One of our specialists will reach out to you within 1-2 business days to explain the application and the process. We look forward to helping your adult business succeed!